In order to play some of the student compositions on this site you may need to install a small plug-in to your browser. 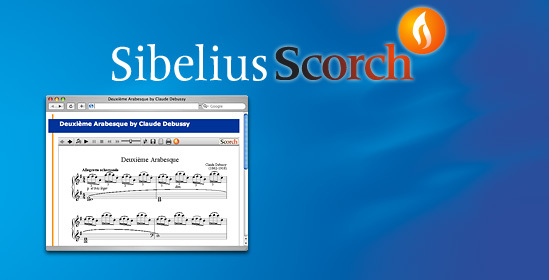 This is called Sibelius Scorch. 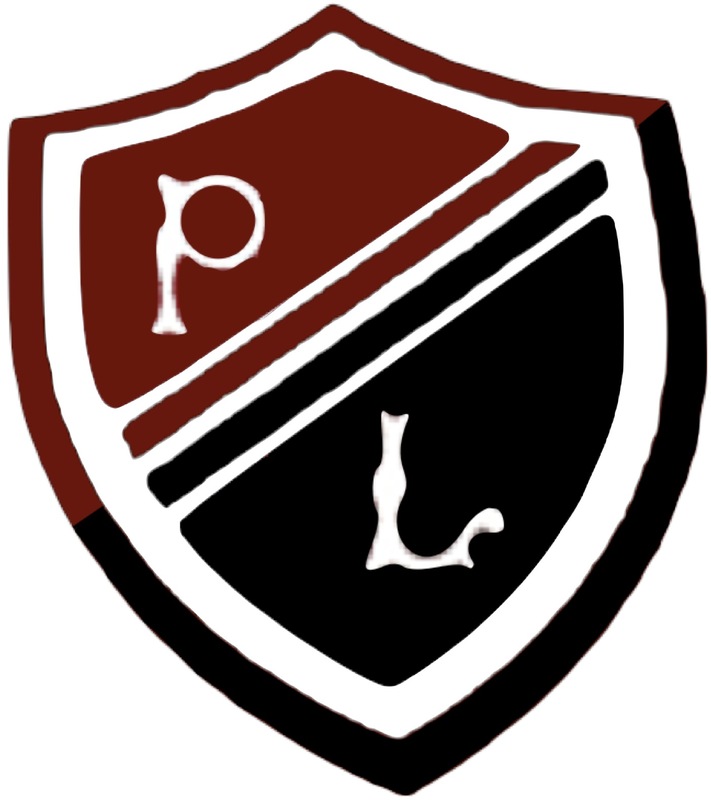 It will only take a few minutes to download, install and you will then be able to listen to the music scored by pupils in the of Preston Lodge.